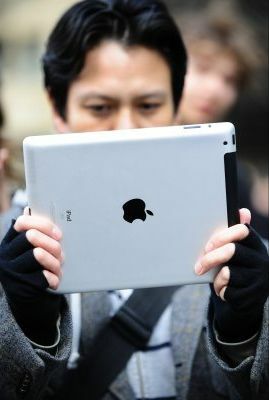 "Apple Is Working on Some Kind of 4-Inch iDevice For 2012!" - Every week the numerous blogs covering the machinations of the Apple empire float tons of unconfirmed rumors, futuristic speculation, and questionably-sourced reports on what the company might be unveiling in the near or distant future. See the slide show at full story at what these Mac blogs were excited about this week, from November 20 - 26.